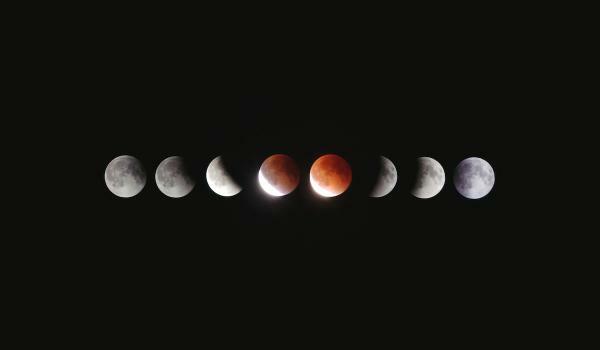 Start living by the moon phases for more energy, success, and abundance! Yes, send me the FREE Moon Energy cheat sheet! You will also receive bi-weekly Moon Reports and general newsletters with more information on Cyclical Living. You will receive bi-weekly Moon Reports and occasionally the Elemental Life Lines general newsletter. No more than 4 emails per month, no spam. You can unsubscribe any time.